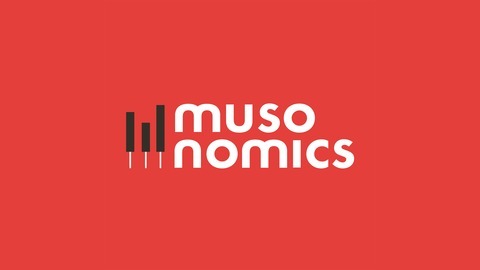 Musonomics is a twice-monthly podcast about the business of the music and culture industries. 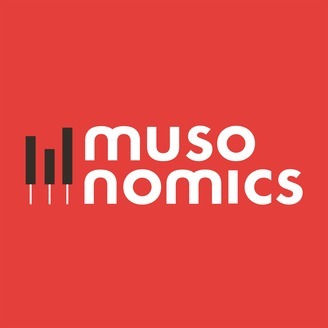 Hosted by Larry Miller and produced with support from the NYU Steinhardt Music Business Program, we use data, music and interviews with newsmakers and analysts to provide insight into what.s happening now -- and what's coming next. BTS just played SATURDAY NIGHT LIVE, marking the first-ever appearance by a Korean pop group in SNL's 44 seasons. On this episode, we examine the emergence and explosive growth of K-Pop on the American musical landscape and explore the genre's origins, current state and future with K-Pop expert Hannah Waitt.